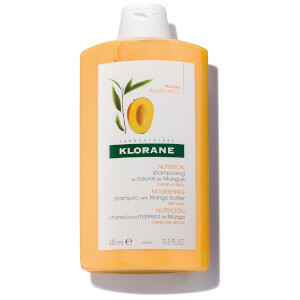 Experience a nourishing cleanse with KLORANE's Shampoo with Mango Butter. Enriched with restorative Mango Butter (cultivated in India), the shampoo gently cleanses hair whilst preserving the natural balance of the hair and scalp; it effectively restores moisture, replenishes essential fatty acids and intensely hydrates tresses. 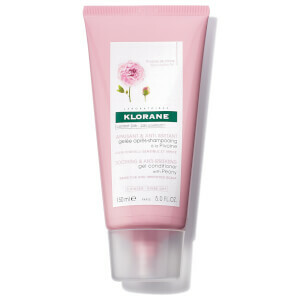 Every strand feels restored and restructured to promote healthy, luscious-looking locks. 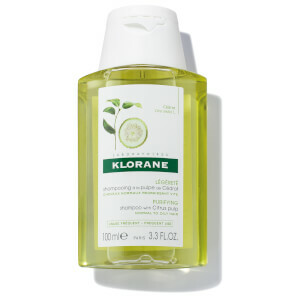 My hair feels and smells amazing after every time I use this. 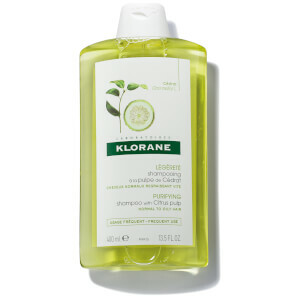 My hair is so silky and soft, and actually feels and looks healthier!